Alfonso Ribeiro has insisted there is no chance of a 'Fresh Prince of Bel-Air' reunion ever happening, but he doesn't think that is ''bad news''. 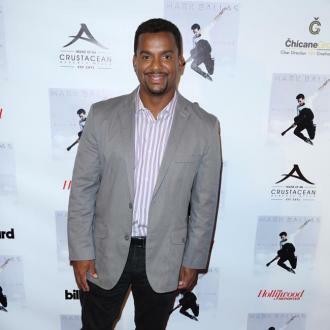 Alfonso Ribeiro insists there won't be a 'Fresh Prince of Bel-Air' reunion. The 45-year-old actor - who played Carlton Banks in the hit NBC show - admitted there haven't been any talks about the programme's potential revival, despite recent comments from DJ Jazzy Jeff, who portrayed Jazz, suggesting there could be. 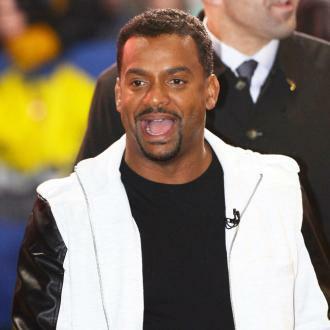 He told TMZ: ''There ain't going to be no 'Fresh Prince'. Nothing. I don't know why Jeff was saying it but I know there ain't nothing going on. But Alfonso didn't seem that disappointed to confirm he won't be reuniting with his co-stars on the show, which featured the likes of Will Smith, and James Avery, who passed away in 2013. Earlier this month, Jeff - a longtime musical collaborator of Will's - revealed ''talks'' have taken place about the show airing again, and admitted it would be ''cool'' if it was to happen. He said: ''There have been talks with people about doing something. I think it would be cool if they did it and go down memory lane again. ''It's a blessing to be part of something that people still hold in high regard. Last year, Will insisted there was almost no chance of a reunion. The original 'Fresh Prince of Bell-Air' ran for six seasons from September 1990 to May 1996 and aired 148 episodes.